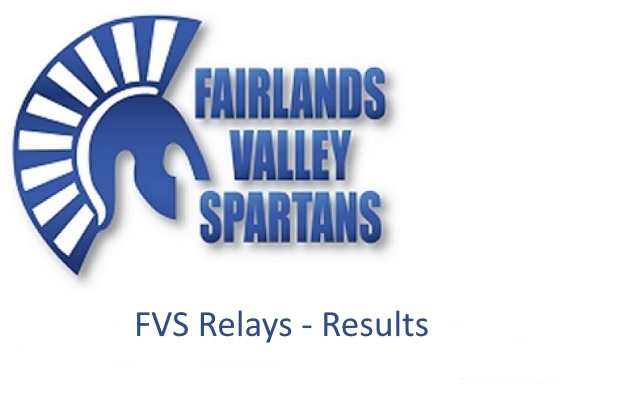 Final results for the Fairlands Valley Relays (incorporating the Herts County Championship relays) can be found on the below link. These have now been updated to include individual performances and team by team summary of individual times and team position at the end of each leg of the relay. Congratulations to all the winners on the night, and thanks to everyone that ran or helped on a massively successful evening with a record number of teams taking part.